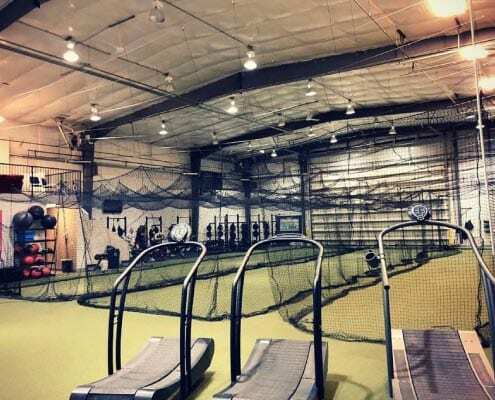 Our state of the art training facility was designed with you in mind. We have everything you need to reach your athletic goals. We’ve moved recently. 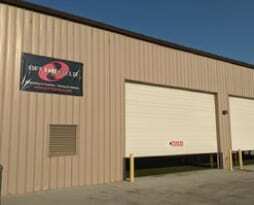 We are conveniently located behind the PSI Building at the corner of Franklin Road and Locust Grove. 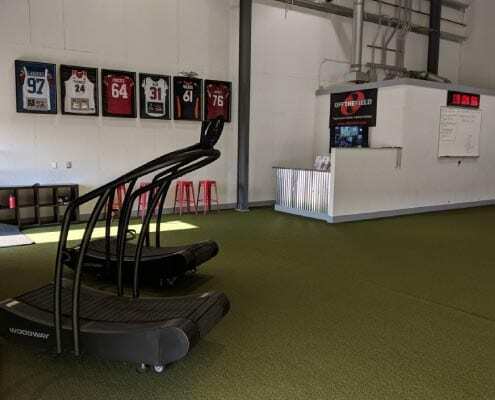 Come check out our setup and get your free athletic evaluation. 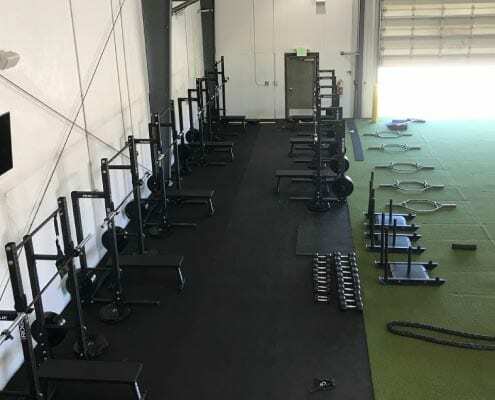 As we expand our facility and services throughout the treasure valley we are always looking for the best Performance Coaches. 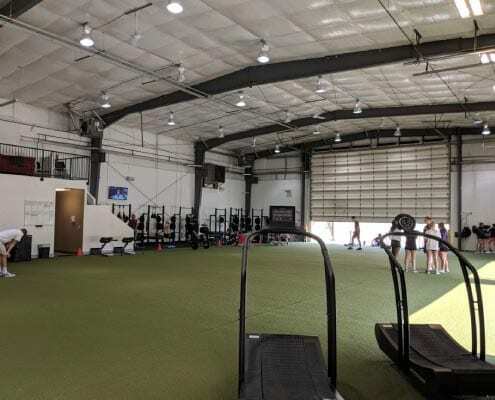 The requirements of becoming an OFFTHEFIELD Coach separate our Performance Coaches from the oversaturated market of personal trainers and coaches. 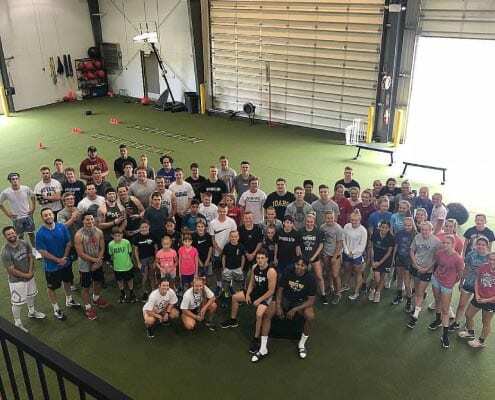 In order to provide Head Coaches, Athletic Directors, and Club Directors with a successful program our OTF Coaches must hold themselves to a level that is higher than the industry standards. You must possess a college degree, collegiate athletic experience or higher, and multiple certifications in the field of Strength and Conditioning, Performance Training, and/or Corrective Training with applicable CEC’s.It is preferred that you have a resume that supports a successful career working with schools, teams, or athletes. If you think you have what it takes to become an OTF Coach email your resume to info@offthefield.com. All applicants must also pass a thorough background check. Internships are also a great way for us to put your education to the test. If you are a college student in your junior or senior year interested in a career in the field of Exercise Science please send your resume to info@offthefield.com.